Happy bank holiday to you all... 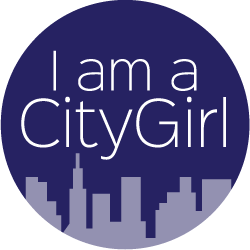 I can't believe its already been a week since our #TheCityGirls event.. I want to do it all over again. We had SO many amazing prizes donated for our raffle on the day I thought that it would be nice to share pictures and info about each prize.. hopefully everyone who won one will also be doing the same :)! All proceeds from our raffle went to City Hearts- a Sheffield based charity that provides support and guidance for victims of trafficking. I worked really hard to find relevant prizes to put in our raffle.. Myself and Lorna really believe that when sourcing items to put in a raffle or goody bag at our events we should like them ourselves and not just take on products just for the sake of it! Quality over quantity n all that. I myself have never used whitening products on my teeth but the older I get the more conscious I feel about my gnashers- although I've done a post here in the past about using lipstick to make your teeth appear whiter it would be nice for them to actually be whiter! All of these products are available at- Boots, Superdrug,Asda, Sainsburys, Morrisons and Tescos! The next raffle prize was a lovely little stationary set from Youse- I found this company on Instagram (@youse__) and then realised they are based in Sheffield! Youse have some amazing little finds on their website, from dinosaur rubbers to vintage paint brushes! 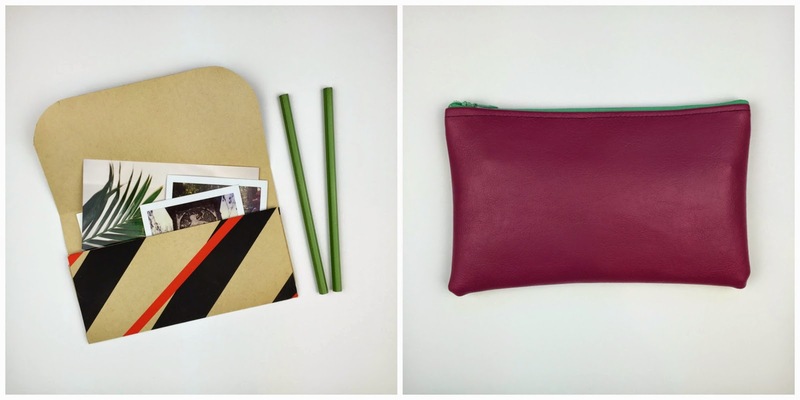 They also have some handmade pouches that I LOVE! I had my eye on this prize as the quality of it is surprisingly good for the price.. I might have to order one for myself! Lastly they sent over this cute set of storage suitcases; perfect for keeping your beauty products organised!They don't have this specific design on the website at the moment but there is a similar one here for £6.99. Check out The Works website here for some great little pieces! The lovely people at Bloo88 (our event venue) provided us with a voucher for 2 X 12" Pizzas and 2 cocktails! All the bloggers really enjoyed the pizzas and cocktails on the day and hopefully the winner of this voucher will blog about their next feast at the lovely bar! Kelham Island Museum kindly donated a free entry voucher to us.. this was won on the day by Lucy from Lucy Loves. We can't wait to read about her day at the museum! Johanna Basford very kindly sent us loads of copies of her new adult colouring book, The Enchanted Forest (you can see a post here by the lovely Rebecca from Meadow Daisy blog about the book) and she also popped in a pack of cute note books for us to add to our raffle prizes! The Odeon Cinema in Sheffield also provided us with 2 tickets for any film- we popped in a couple of bags of Jellybellys for the winner to snack on too! The very lovely people at Manuka Doctor sent us not only a huge box of samples to pop into the goody bags on the day but also this full size Illusionist Rapid Lift Mask worth £29! They also included one of these for me to try so I'll be sharing my thoughts on it soon too. Ahhh this prize is dreamy! 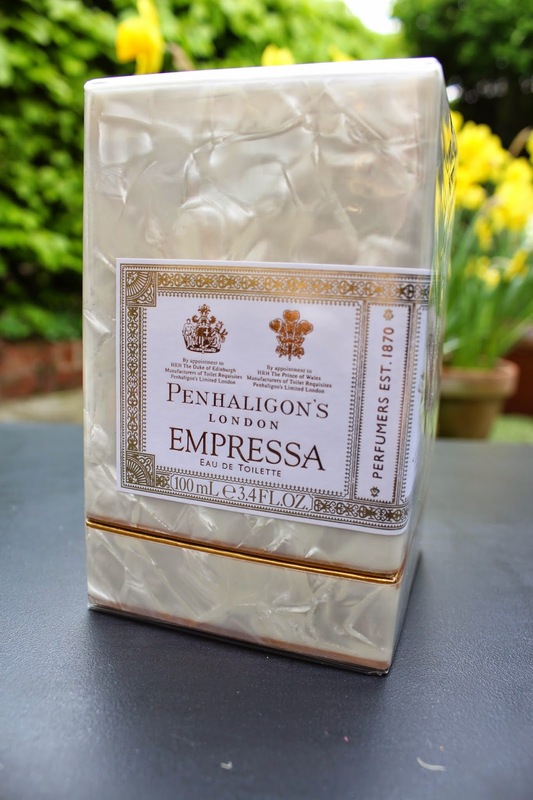 We love Penhaligons perfume and when they offered to send us out a full size perfume to give away we did a bit of a excited dance! This perfume prize is worth £120 and was won on the day by Amelie from Smudged Face blog-although I hear she very kindly gifted it to Sophie from Prattspatch blog.. how sweet! SilverTree jewellery kindly sent us over a Thomas Sabo necklace from the Thomas Sabo range.. along with some leaflets to pop into the goody bags! My jewellers in Sheffield, James Hadley, provided us with this necklace worth £80.. how very kind of them! If you ever happen to need a jewellers then I'd recommend James Hadley- the service we receive when in the shop is amazing and I love their range of pre-loved rings.. hint hint Mr! My Little Box sent us their 'SuperBox' to add to our pile of prizes.. I was a little naughty and had a peek inside but won't ruin the surprise! All I can say is that I am VERY tempted to sign up after seeing the variety of products you get inside the box! They sent over these two pouches of vitamin supplement capsules.. I've had a read through their website and these are all natural vegan capsules that help promote healthy skin, hair and nails! One of the lovely PR companies I regularly work with provided two of these stash boxes of Beanies Coffee worth £22.50 each! I've previously blogged about the flavours I love here. An old friend of mine, Leanne, donated this gorgeous paper cut she created! You can check out her Etsy shop here. Weren't the companies just so generous?! I loved during the run up to the event receiving all of these items and we hope that all our bloggers love there prizes too! We can't wait to read their posts about their prizes! What do you think of the bits we managed to get for our raffle?